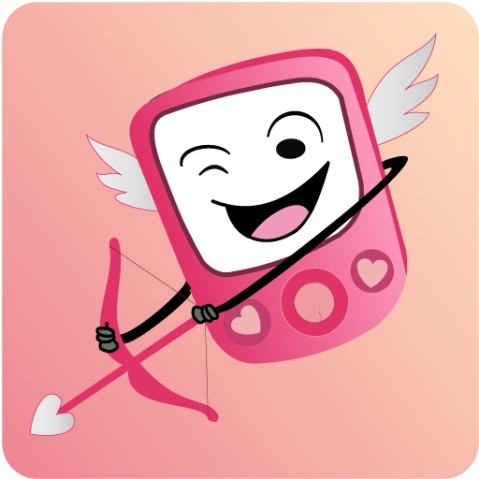 Celebrate this valentine's day by sending fun, interactive love cards to your loved one. Don't have a date - Use LoveConnect to find a date and discover love. 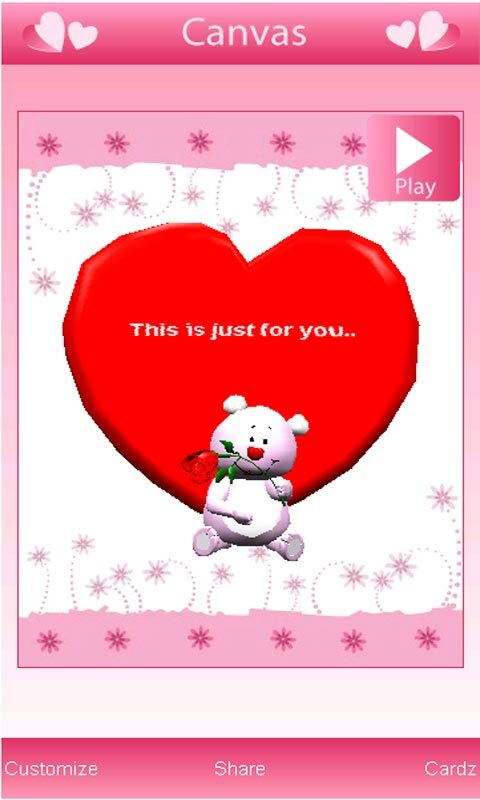 Send a card on every day of the valentine week and make this valentines day a special one. Send your card in the form of videos using the Video+ option when you upgrade to the plus version. 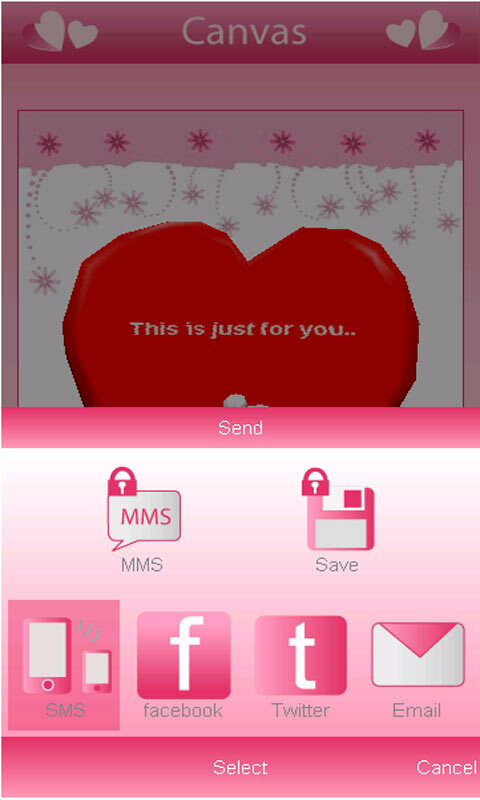 Express your love to your loved ones through photo cards and by creating romantic 3D greeting cards on your mobile phone. New Cardz will be released regularly in the CardzStore. Don’t forget to visit the CardzStore from the app. • Want to ask someone for a date, Make a proposal, Cherish and Express your love or Celebrate your love – We have cards for every occasion. 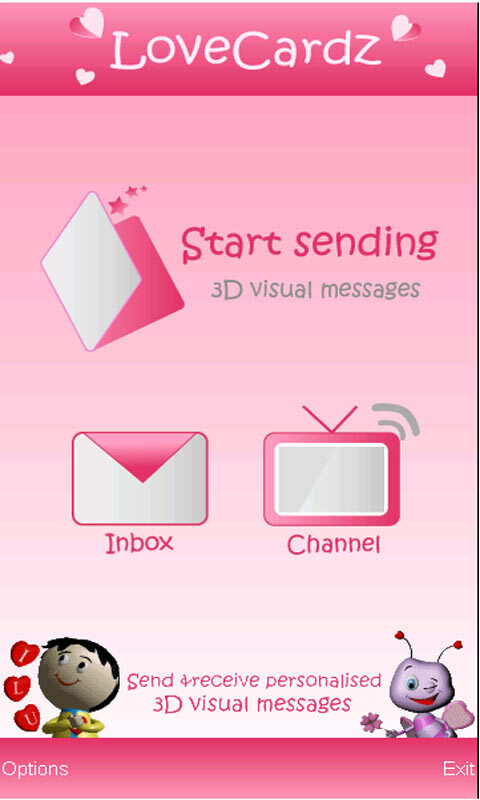 Choose from animated musical cards, photo cards or interactive 3d cards that are bundled with the app. 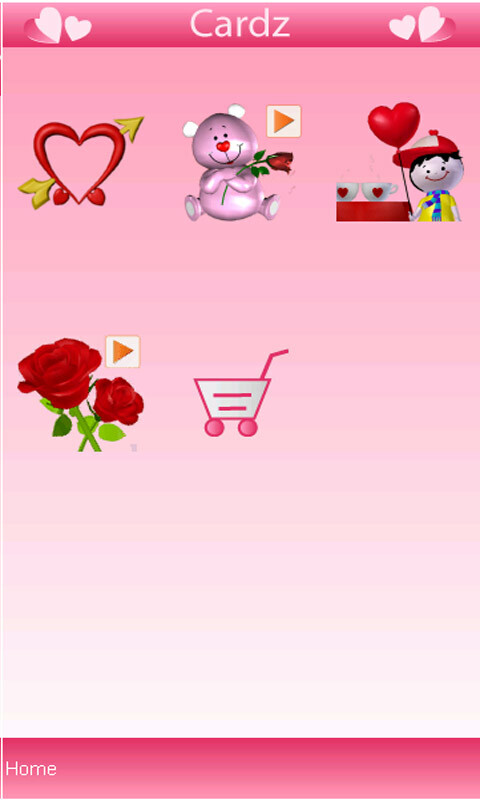 For more cards, visit CardzStore from the app to browse and download hundreds of cards for different romantic moods and expressions.